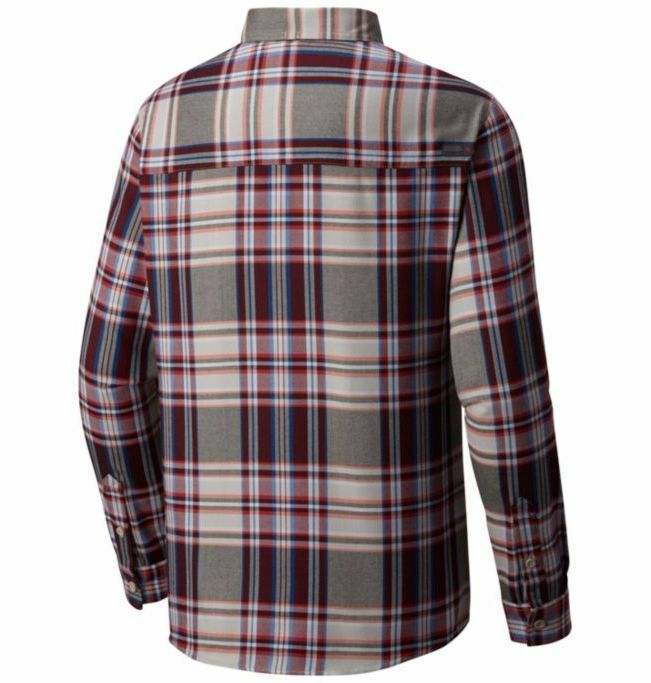 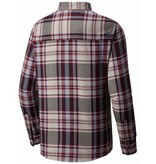 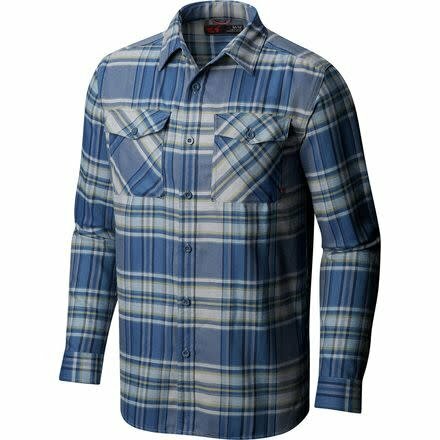 A re-engineered, reinvented flannel shirt in a modern, stylish plaid pattern.The Trekkin is made from a 100% polyester stretch fabric. 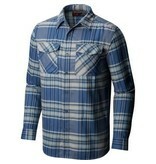 It has great mechanical stretch and boasts the quick-drying, moisture-wicking properties of a technical base layer. 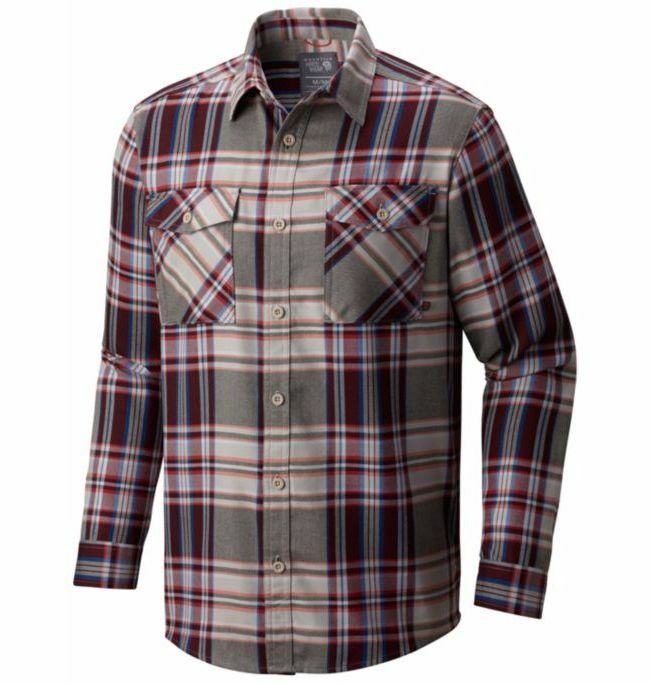 Excels on the hiking trail, at a cool-weather bouldering session, or strolling at your local Sunday morning farmers’ market.